Wow! You Won't Believe the Price on this COMPLETE Ring Alarm 5 Piece Security System! Wow! You Won’t Believe the Price on this COMPLETE Ring Alarm 5 Piece Security System! 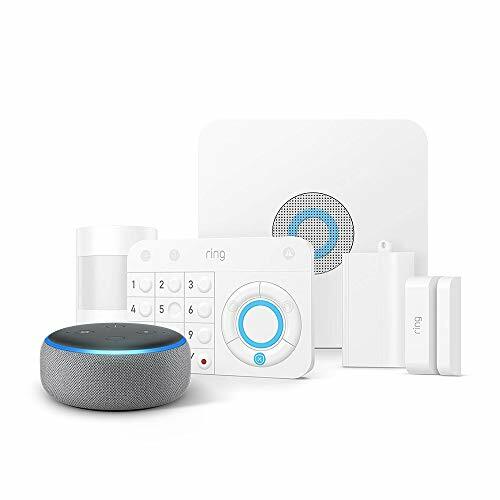 This bundle includes Ring Alarm 5 Piece Kit and Echo Dot (3rd Gen)-whole-home security at your fingertips. Get motion-activated alerts on your smart phone.